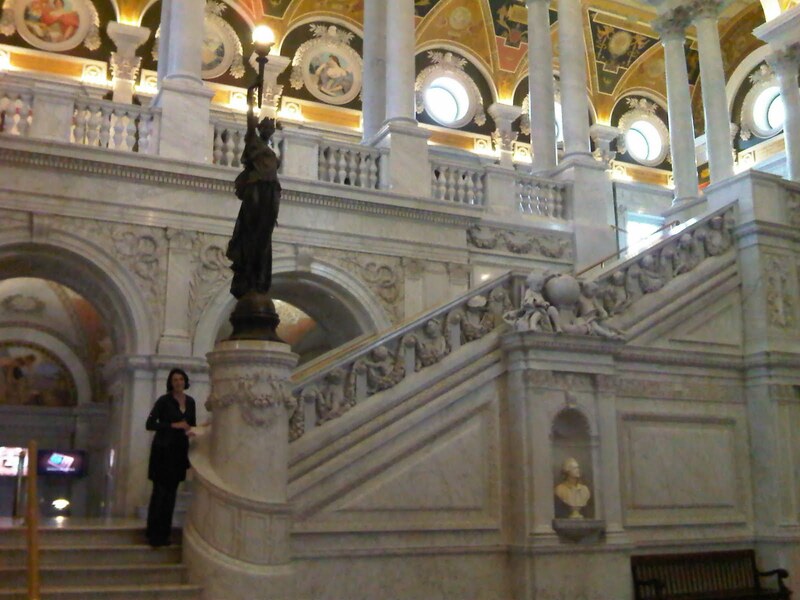 Who wouldn’t want to spend their birthday at the Library of Congress, wait don’t answer that. But honestly it really was amazing!!!! 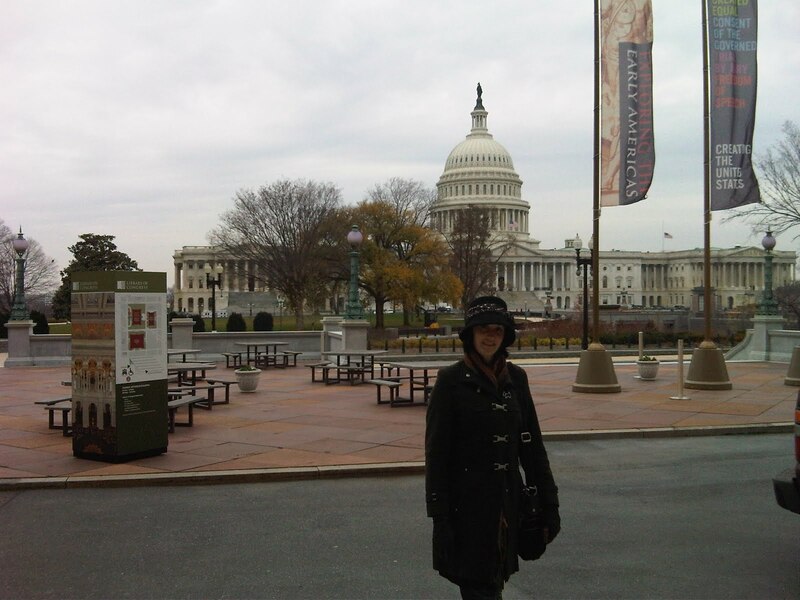 This is our forth trip to DC this year and we decided to hit a few museums that were not on the original list. I had no idea what the building would have in store for us, just a vaque idea of what they have there, books. This is the main hall here, just stunning. The Library as it stands today is really all here thanks to Thomas Jefferson, it was his collection and push after the burning of the original collection that lead to the hall you see here. There are sections that have rotating collections and tons of info on how books and maps shaped the early Americas. The galleries are very interactive, including a passport you take with you and collect items as you journey. The last section most people visit is an overlook into the Library/Research Area, it just takes your breath away. The stacks and the beauty are something to be proud of, this is a deep and ever growning part of our national history. It’s a bit off the beaten (Smithsonian) path but I would take the time if you have it. 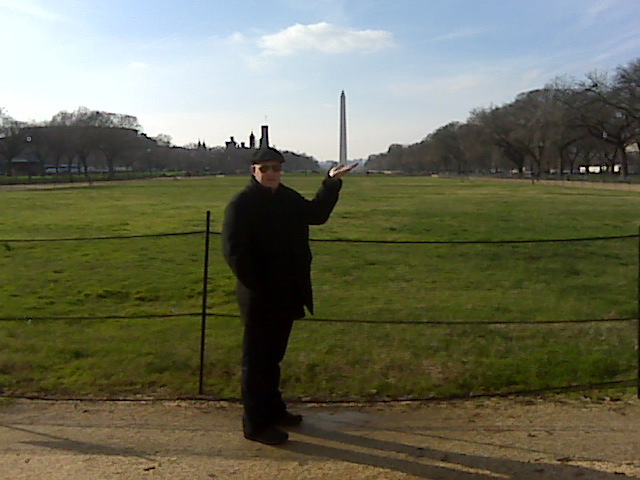 Yes we love DC.